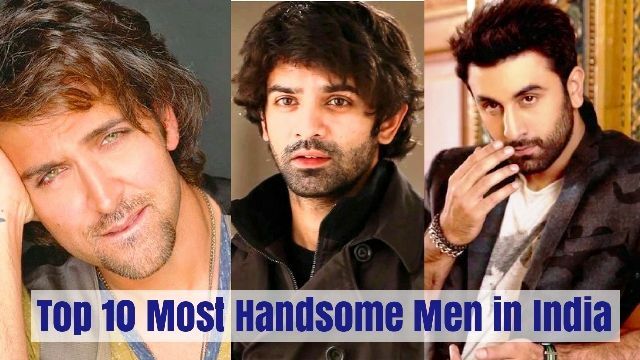 With a population of around 132.42 crores, India produces some charming and good looking men every year. 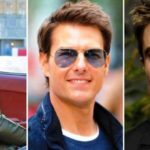 The sports and entertainment industries have given rise to some of the most handsome men of the country. They always remain in the limelight for their exceptional looks and cherish their spectacular fan following. 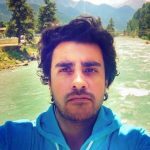 So, here is the list of top 10 most handsome men in India. The dashing and smart Ranbir Kapoor is the heart-throb of many Indian girls. 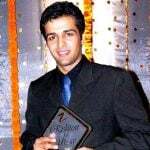 Ranbir is immensely talented and has given some blockbuster movies including Rockstar and Barfi. Mahesh Babu has the cutest looks with an endearing smile. 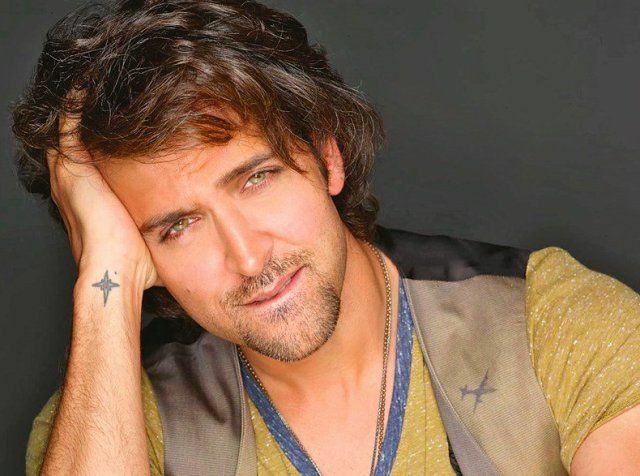 He has beaten Bollywood superstars like Shah Rukh Khan, Salman Khan and Aamir Khan in the list of the ‘Most Desirable Man’ by Times of India. 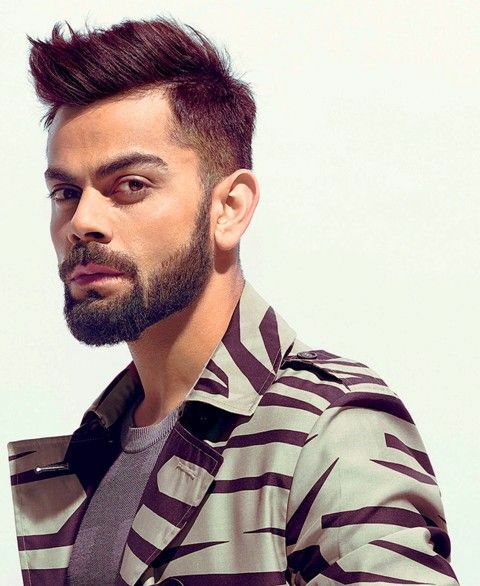 Virat Kohli is the most handsome Indian cricket team captain. In 2012, he was named as one of the 10 best dressed international men. The outstanding cricketer has been awarded Arjuna Award (2013) and Padma Shri Award (2017) by the Government of India. The stylish Ranveer Singh captures everyone’s attention with his own and unique style statement. He has a collection of about 250+ shoes and 150+ hats. Ranveer is famous for wearing outrageous clothes every time where he goes. 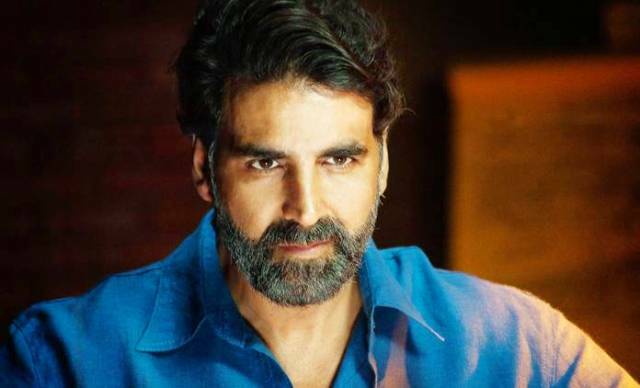 Akshay Kumar is a very charming and attractive Indian Bollywood celebrity who is also known as the Khiladi of Bollywood. He has also been listed among “The Sexiest Man Alive” by People Magazine. 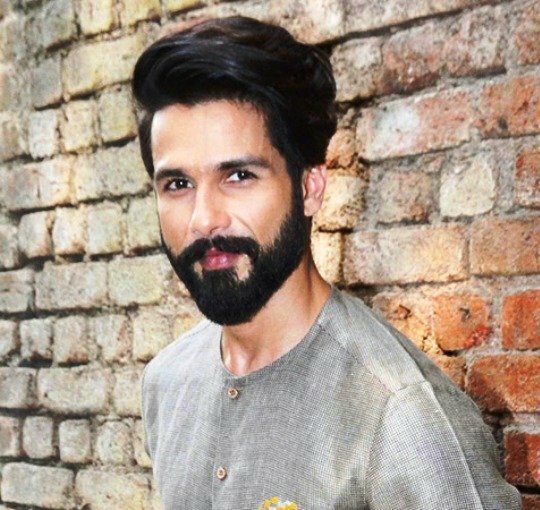 Shahid Kapoor has got a charming personality with cute dimples on his face. 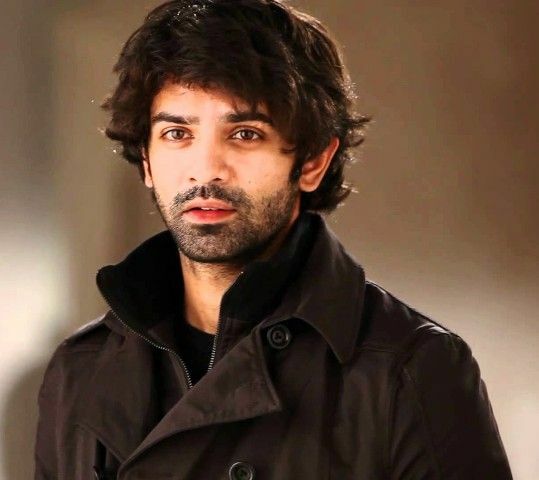 The actor is exceptionally well at acting and has got a number of female fan following. 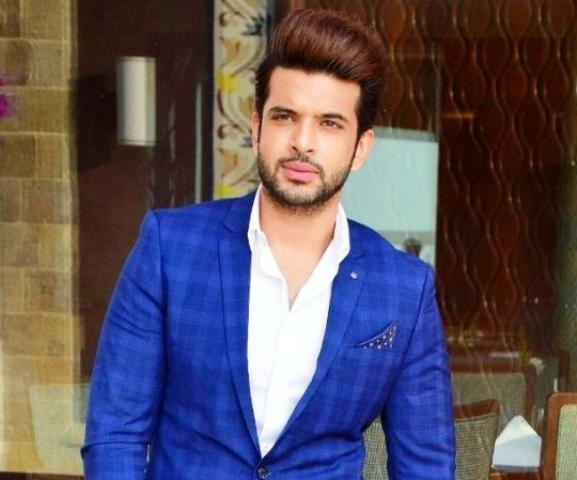 The handsome hunk of television Karan Kundra rose to fame with his successful show “Kitni Mohabbat Hai.” His flamboyant look has made him earn a huge fan following. 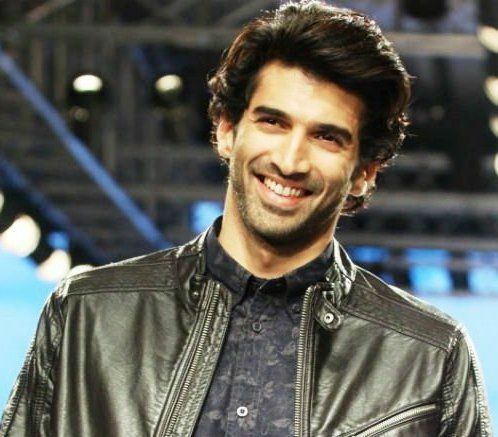 The Aashiqui actor Aditya Roy Kapur is famous for his endearing smile with slim built physique. 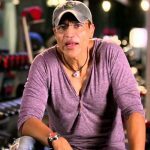 He underwent a grueling process of body sculpting for his movie “Fitoor” and also received appreciation for his role in the movie.